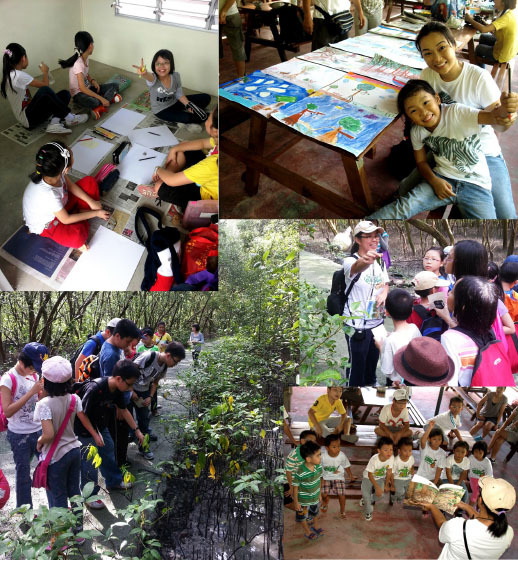 GLOBAL – This year MAP has received an unprecedented number of emails, notes and photos from groups around the world celebrating an international Day of Mangroves. 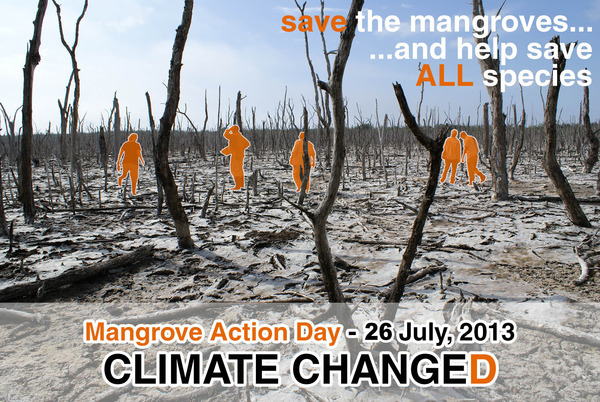 July 26 was originally proclaimed Mangrove Action Day in Ecuador by the group RedManglar in 1998. July 26th commemorates that day in 1998 when a Greenpeace activist from Micronesia, Hayhow Daniel Nanoto, died of a heart attack while involved in a massive protest action. In 2003, MAP (Mangrove Action Project) and Red Manglar joined forces to encourage fisherfolk from around the world to join them on Mangrove Action Day to form cooperative flotillas to protest the destructive expansion of shrimp farming in their areas. 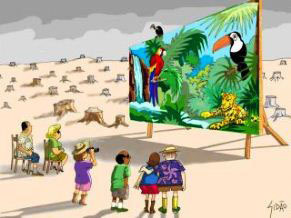 This call to action got positive responses from Bangladesh, India, Malaysia, Ecuador, Brazil, Colombia, Mexico, Honduras, Nigeria, Senegal, Kenya, Europe and the USA. 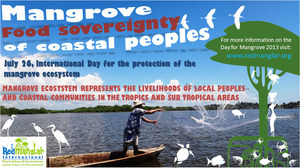 Today, the day has grown to include all continents where mangroves grow. 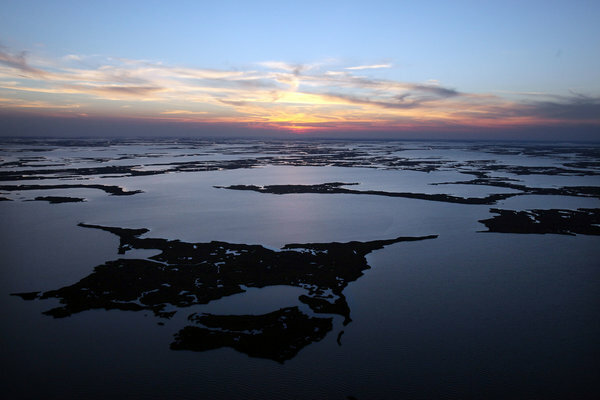 Since 1992, MAP is proud to be part of growing global awareness of these important and critical habitats. Known to be primary carbon sinks, mangroves serve the planet in many other important ways, from preserving world fisheries, shielding coral reefs from erosion and silt, to protecting coastal villages from the ravages of tsunamis. We want to thank all the groups, organizations, governments and local communities for coming together to celebrate these important ecosystems.